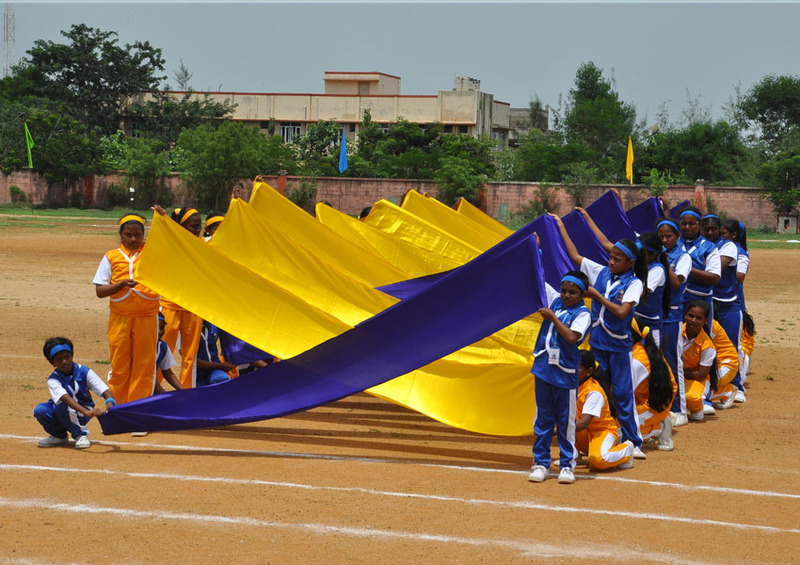 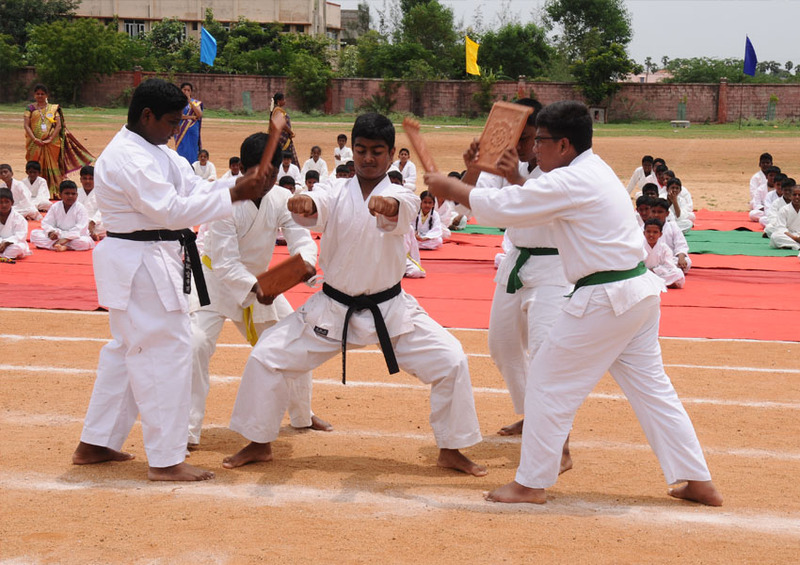 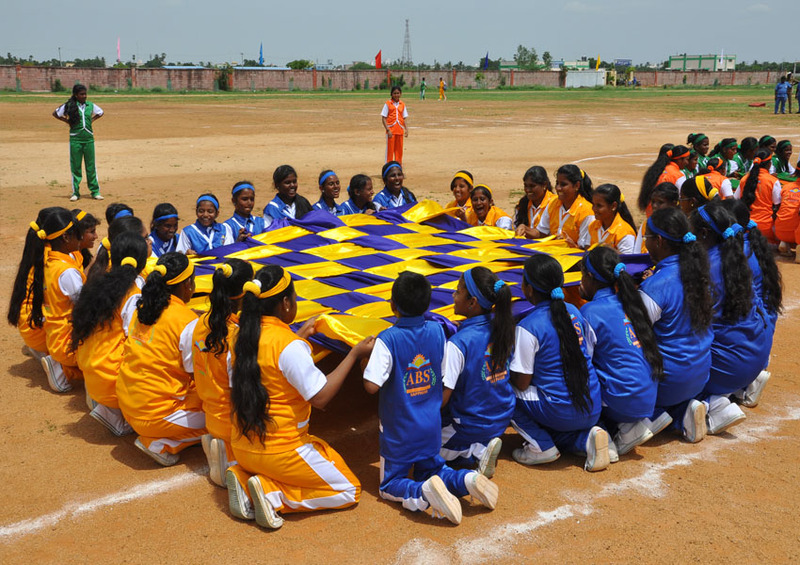 Our 8th Annual Sports meet was celebrated with great mirth, verve and camaraderie. 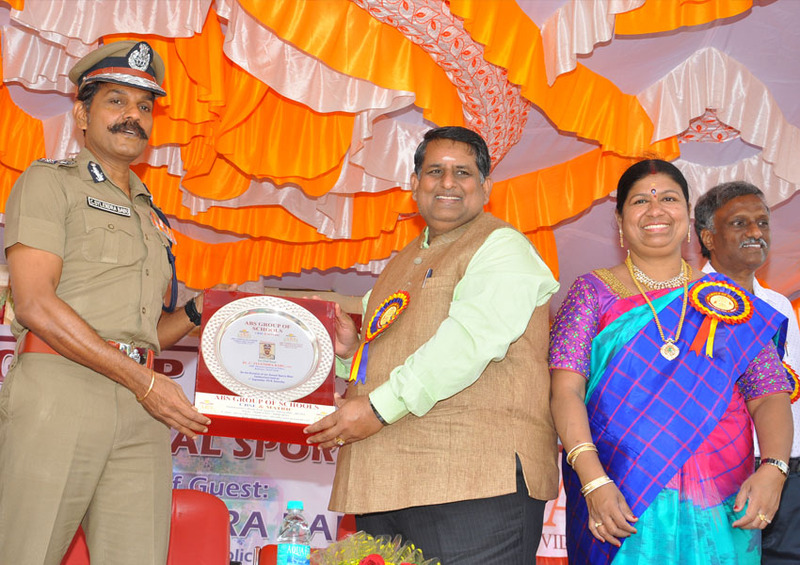 The chief guest was welcomed with bouquet. 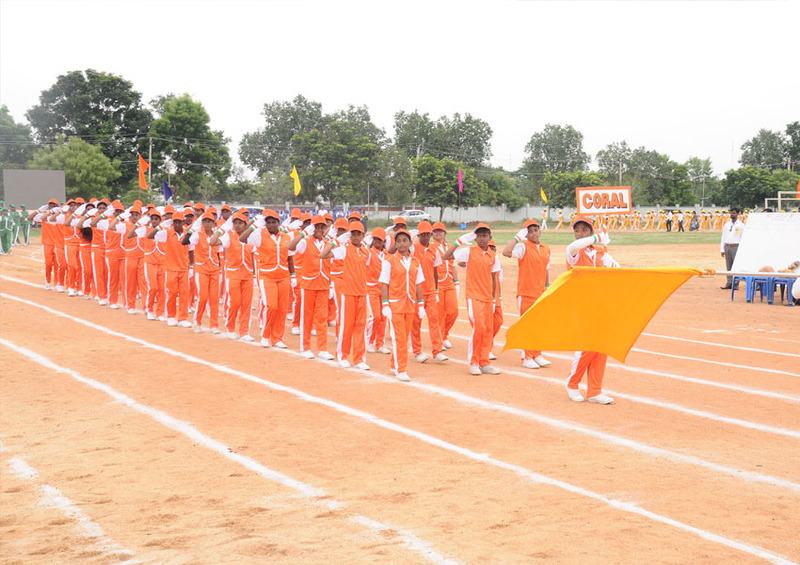 The Principal welcomed the gathering formally and read a brief report of the school’s sports activities. 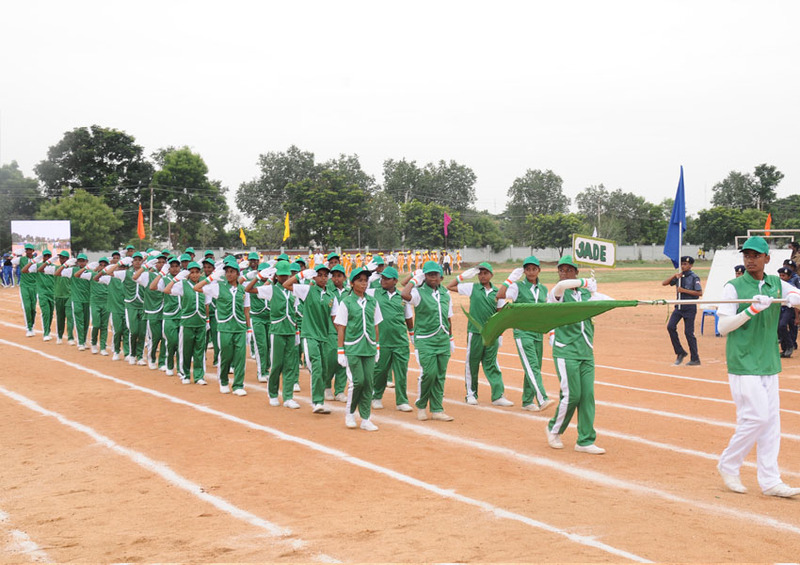 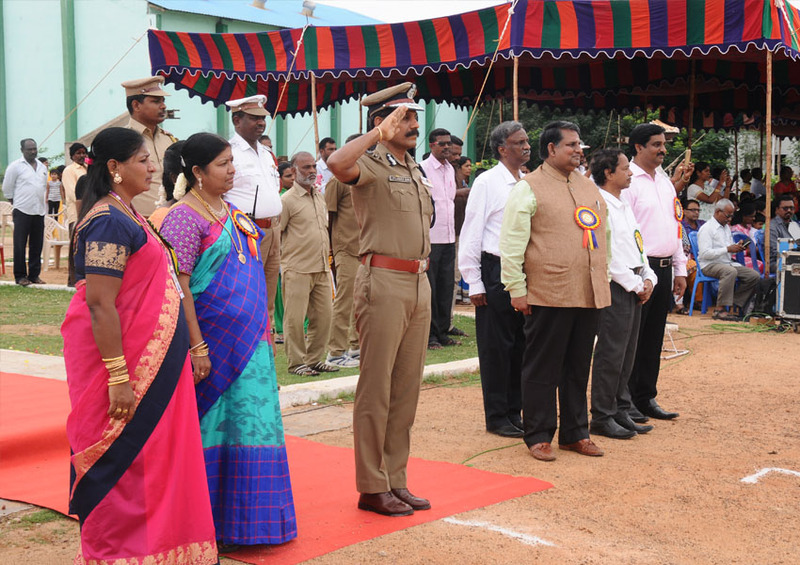 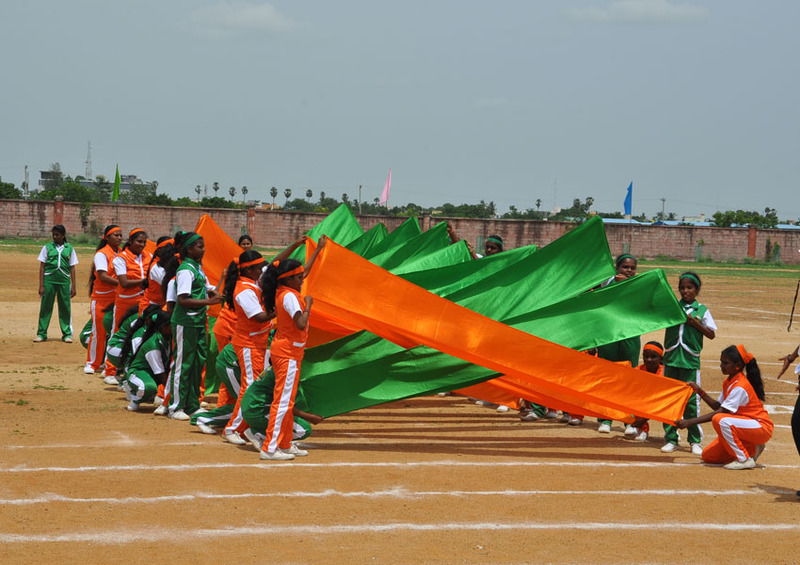 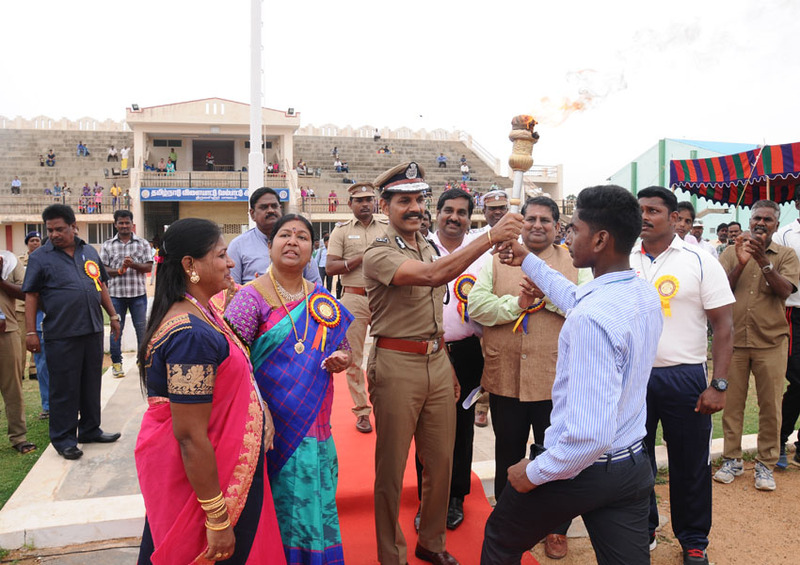 This was entailed by the unfurling of the school flag and the declaration of the meet open by the Chief guest, marking the commencement of the ceremony, followed by lighting of the flame. 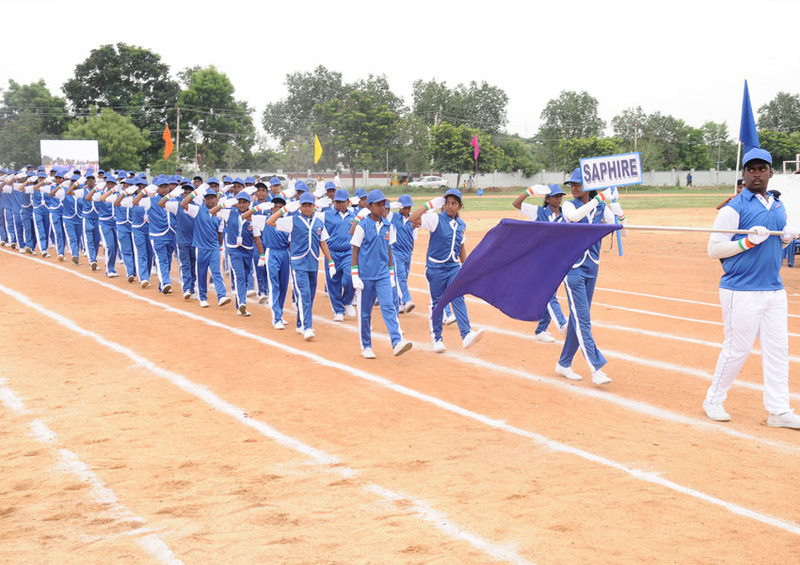 A spectacular, impressive and a well synchronized March Past by the house contingents was awestruck. 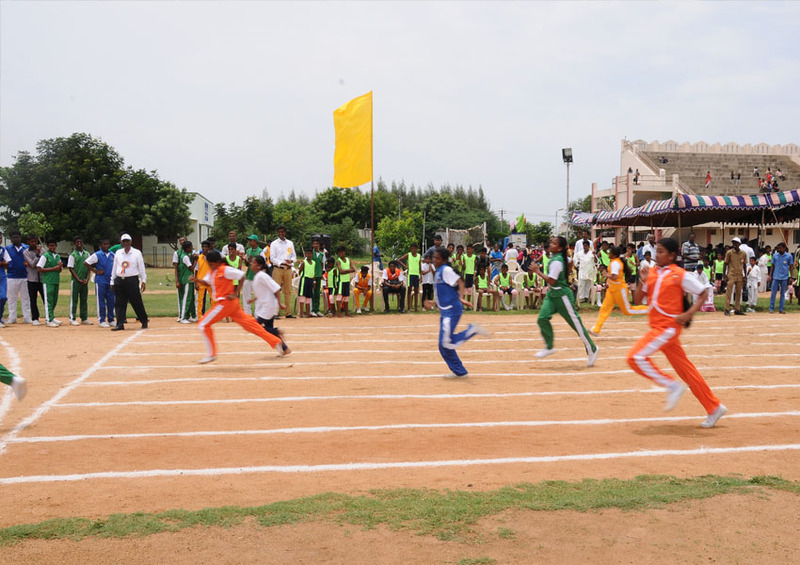 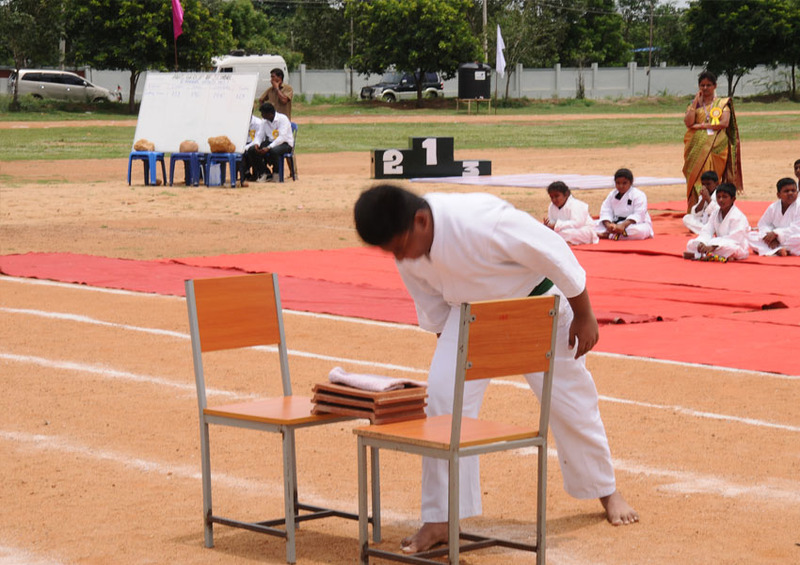 Further the budding sports stars participated in their respective race with full verve and vigor. 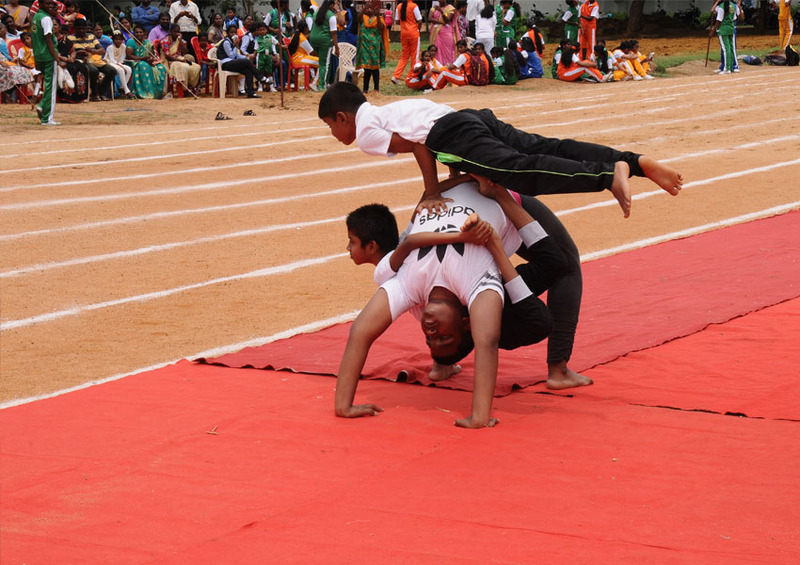 It was a delight to see the excitement with which children challenged themselves to attempt variety of games. 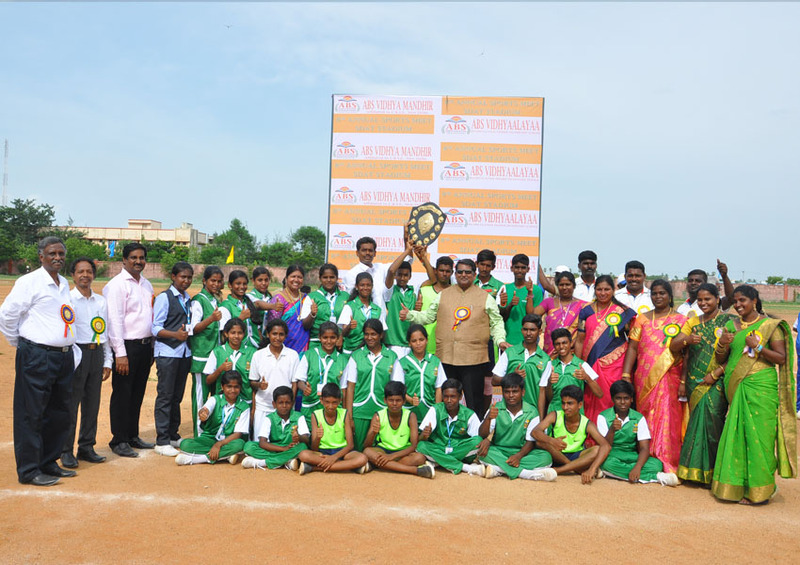 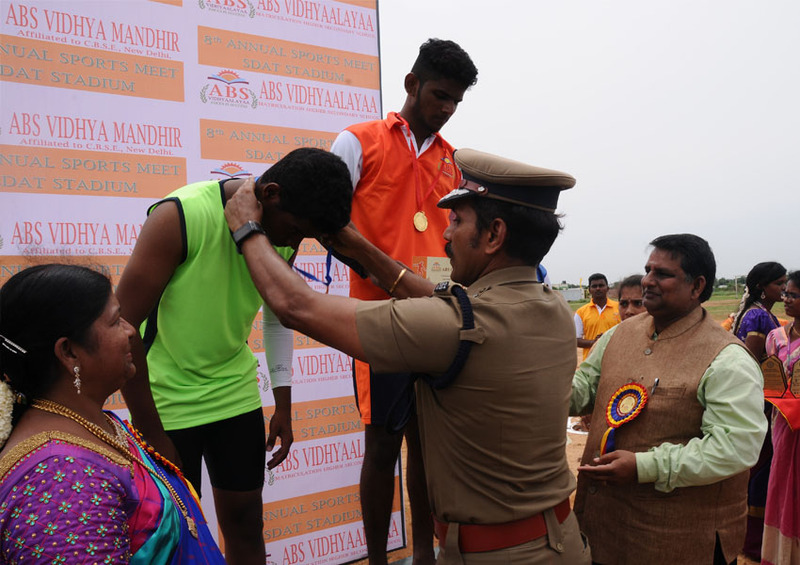 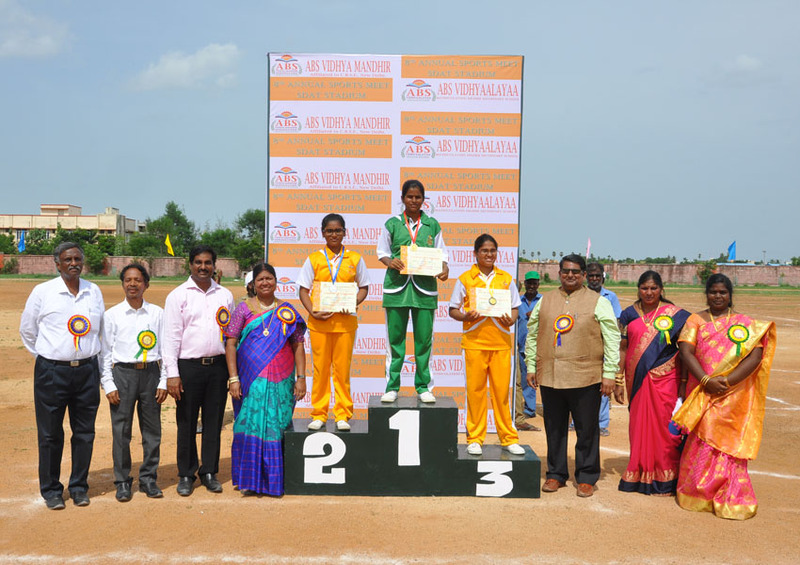 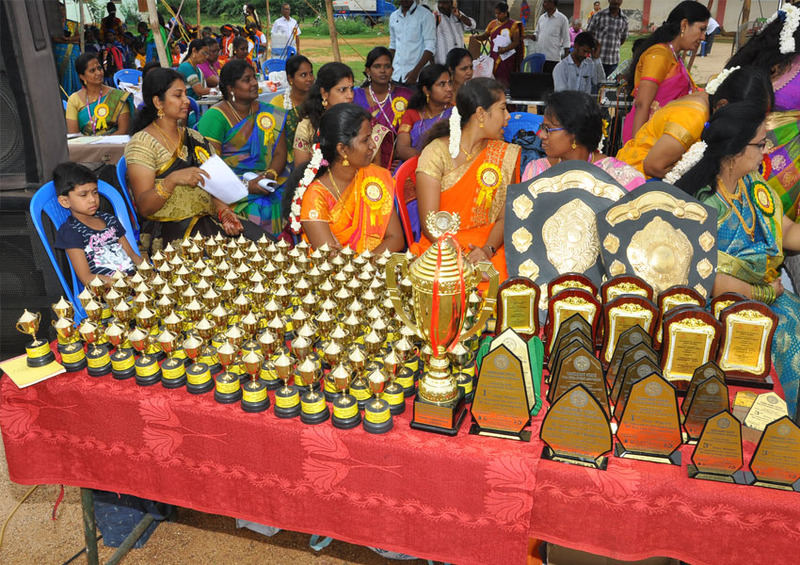 The young achievers were awarded with Gold, Silver and Bronze medals by the chief guest, who highly appreciated each sports star and applauded the visionary element of the school which nurture and develop their potential in sports field. 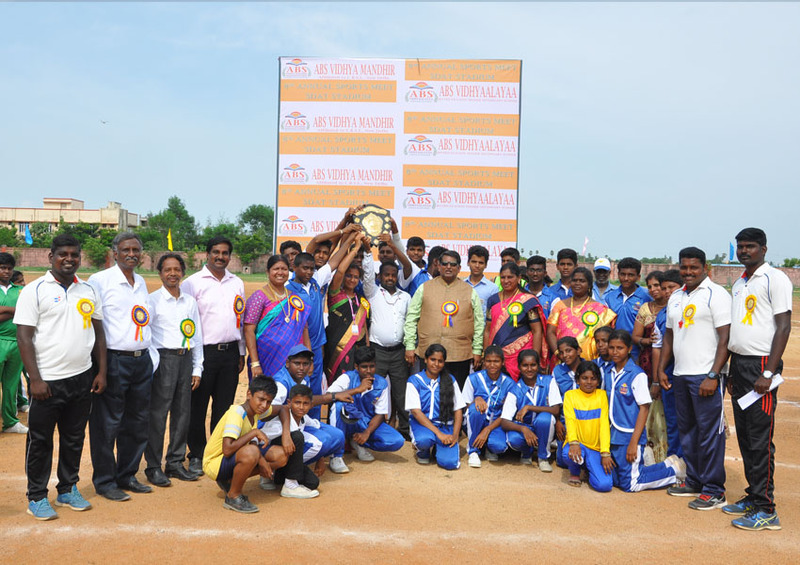 To sum up, the collective energy of the children and the facilitators added up to an energetic and fun filled day celebration.